About "The Fungal Collection of Helga Große-Brauckmann at the Botanische Staatssammlung München"
Helga Große-Brauckmann, née Oetker, was born in Bremen (Germany) on the 9th of August 1925. 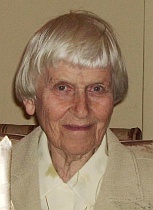 She studied biology at the University of Göttingen, finishing with a doctoral thesis on myxobacteria (Untersuchung über die Ernährung einiger Myxobakterien) in 1953. The mycologists Hermann Jahn and John Eriksson were among her early mentors. Starting in the late 1970s, she became a recognized specialist for European corticioid fungi, publishing some 25 mycological papers and describing new species, including Lepidomyces larssonii Grosse-Brauckm. and Phlebiella rubi Grosse-Brauckm. Odonticium helgae Hjortstam & Ryvarden was named in her honour. Helga Große-Brauckmann passed away on January 24, 2007. Her collection comprises around 6,000 specimens (1,370 fungal taxa), mainly from Germany and adjacent countries, collected by her and more than 350 colleagues over a period of more than 40 years until 2006. She generously transferred her collection as a gift to the Botanische Staatssammlung München (M) shortly before her death. 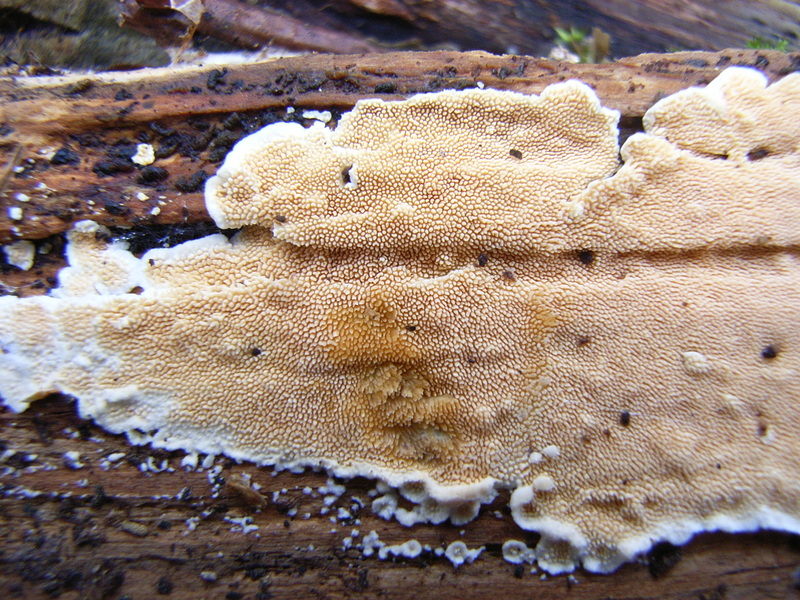 The Database "The Fungal Collection of H. Große-Brauckmann" and – unless stated otherwise – its supporting files have been copyrighted © 2012 by the Botanische Staatssammlung München, Department of Mycology. 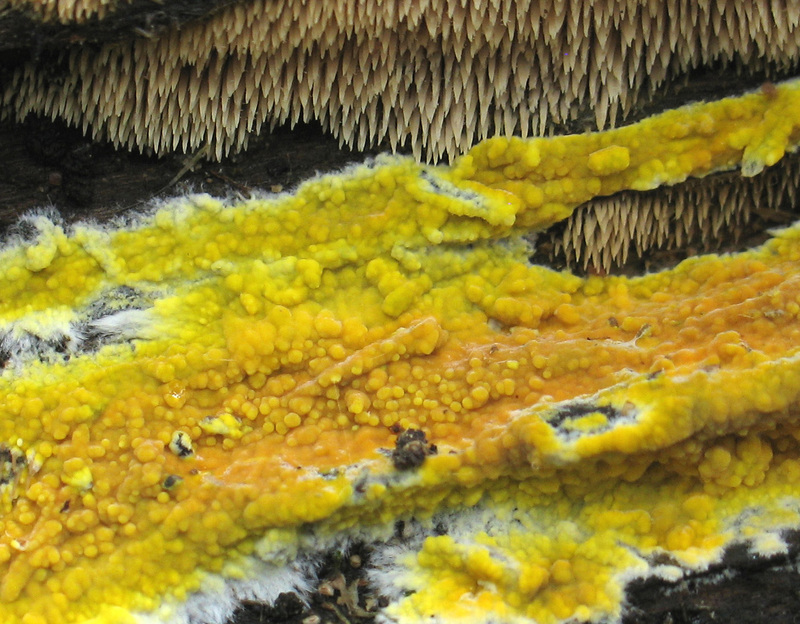 Support for data processing and mobilisation is provided by the Bayerisches Staatsministerium für Wissenschaft, Forschung und Kunst and the Bundesministerium für Bildung und Forschung with the funded project GBIF-D Node for Fungi & Lichens. For non-commercial purposes, permission is given for free use of data in the search result; commercial use may be granted following a written agreement. The data base comprises imaged labels with accompanying documents as well as core data for identified organisms, collector(s), collecting date and georeferenced sites. Label data concerning habitat and other ecological information have not yet been captured. Data capture was performed between 2007 and 2012 by Diane Falkenberg, Dr. Olga Féher, Dr. Gudrun Kirchhof, Veronica Sanz, Ingrid Sebek, and Tanja Weibulat, using Diversity Workbench components for data management. Geographic coordinates (WGS 84) are added by using DiversityGazetteer functionality within DiversityCollection (programmed by Dr. Markus Weiss). The distribution map for all georeferenced specimens of the collection is generated by DiversityGISeditor (programmed by Wolfgang Reichert). The project coordination lies with Dr. Dagmar Triebel. "The Fungal Collection of H. Große- Brauckmann" is being maintained and expanded by staff from the Botanische Staatssammlung München. All entries have been checked for accuracy. Nevertheless, typing or other errors may occur, and we kindly ask users to bring any such errors to the attention of the editorial staff at the Botanische Staatssammlung München. © Botanische Staatssammlung München 2012–2019. All rights reserved.